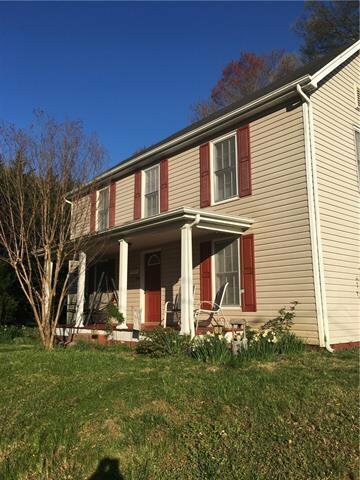 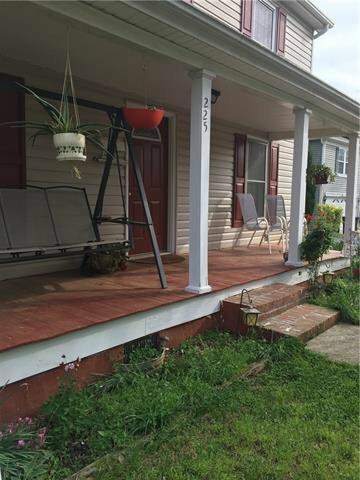 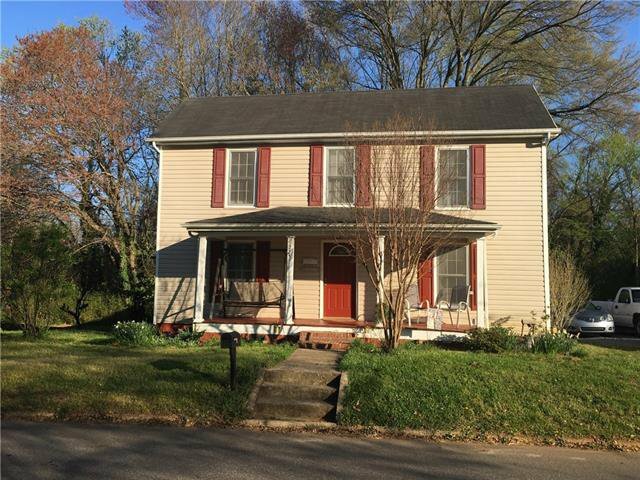 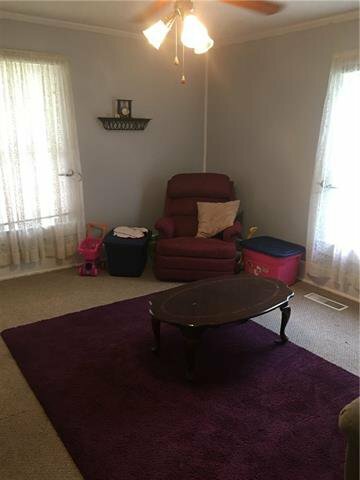 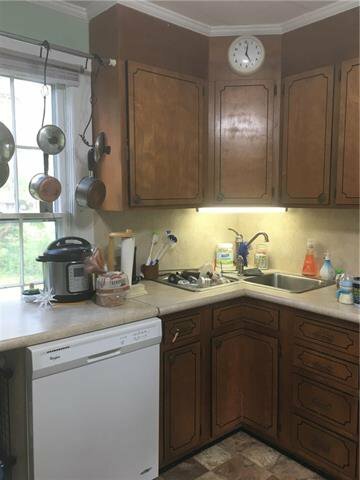 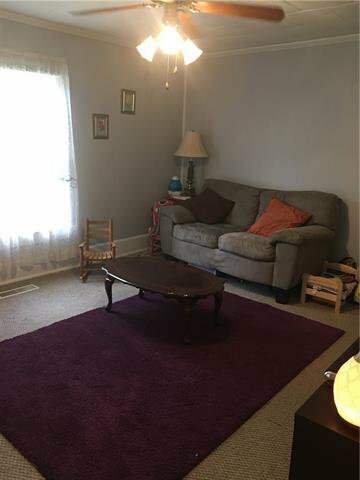 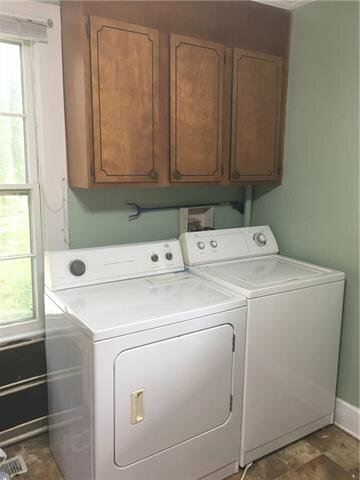 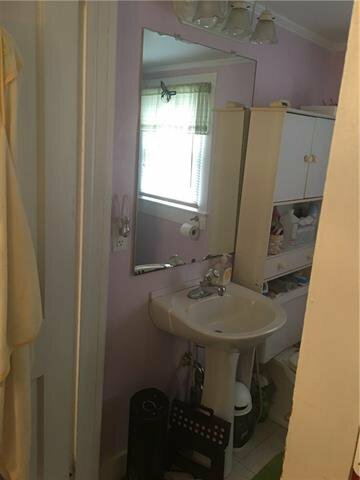 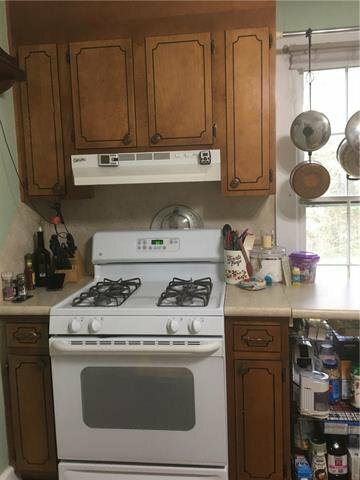 Super Cute house located in the town of Statesville, this house is a REMARKABLE WELL KEPT HOME. 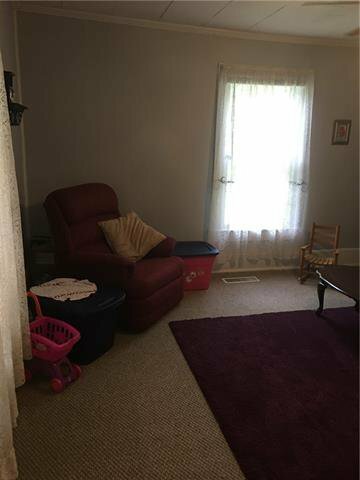 Cozy and convenient to schools and shopping. 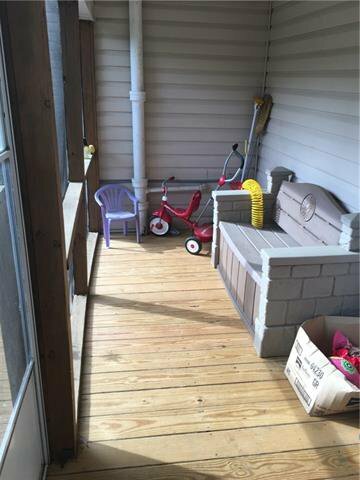 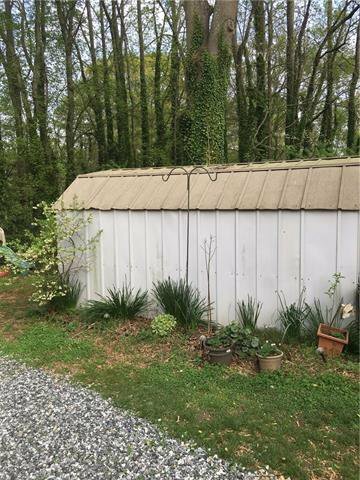 Very nice neighborhood.This property has back yard enjoyment and relaxation including a very good storage building. 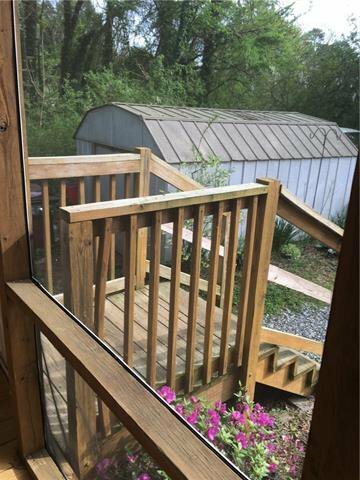 Come see this lovely home with a screened in back porch. 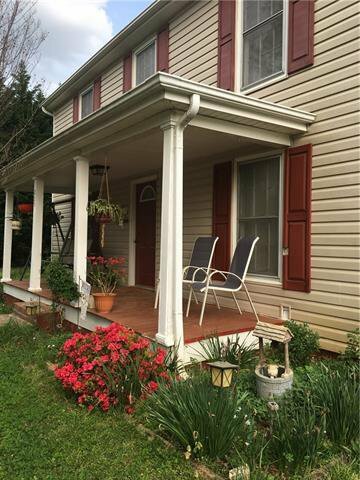 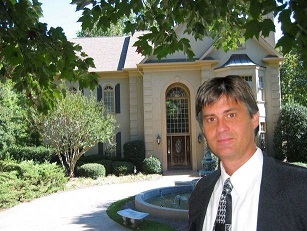 Listing courtesy of The Hoke Agency.